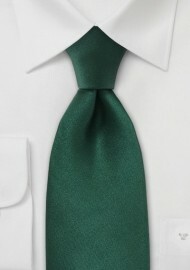 This hand made neck tie that Parsley has created is made up of one hundred percent silk. This hunter green is the perfect shade for a grey suit, whether it is plain, tweed, or pinstriped. This fully, rich, saturated color is a beautiful color to match with white or black, allowing the green to pop and make it the focus of the outfit. 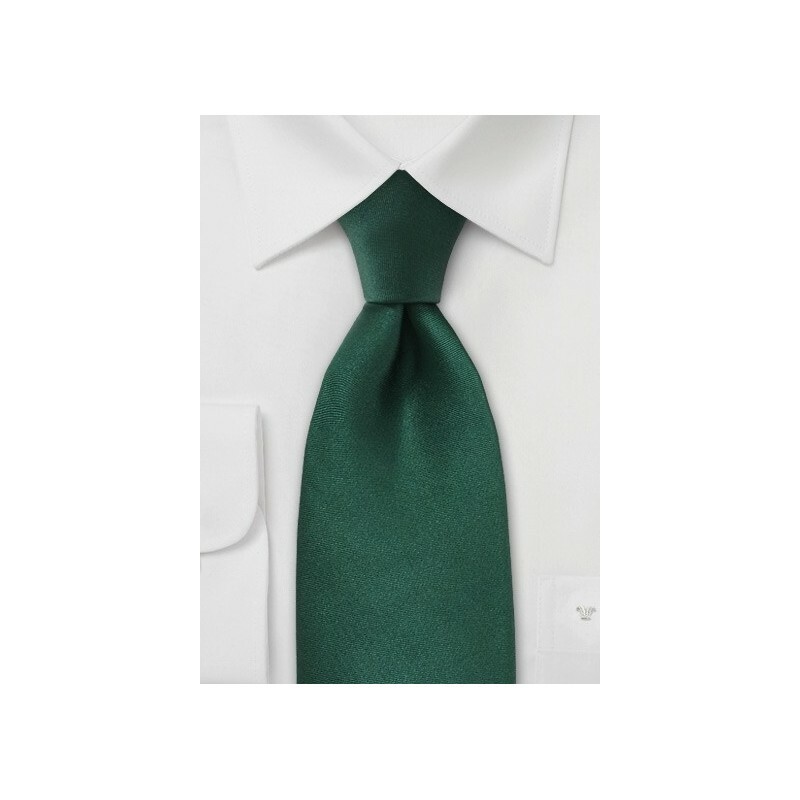 Since this shade of green is a deeper color, it is suggested to wear this neck tie during the fall and winter seasons at nighttime. It can be worn to a dinner party or a formal cocktail event.